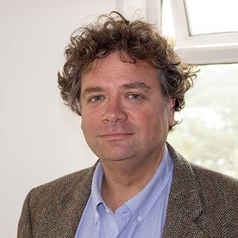 Nigel Holt joined the psychology department as a senior lecturer in psychology in September, 2012. He was awarded his PhD from University of York after which he worked in industry for a short spell before returning to academia as a research fellow in auditory psychology at University of Reading.His interests have developed and changed considerably since becoming Head of Psychology and have a focus on both recruitment of students as well as raising awareness of psychology as a subject in the UK and further afield. His interests in personal tutoring, student support, mental health of students, transition from school and college to University and how international students integrate and can be supported are central to his role and are becoming a much more central component of his work.